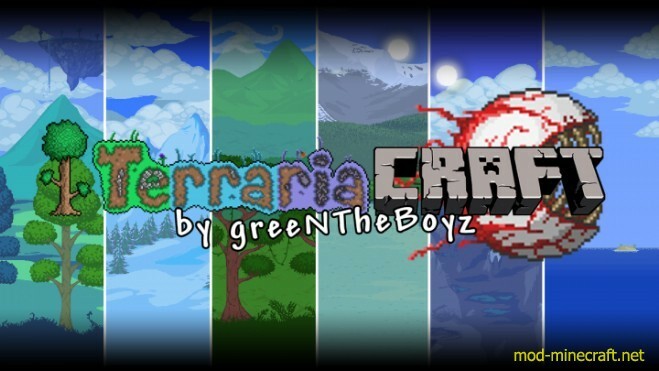 TerrariaCraft Resource Pack is a textures created in the style of a very popular game that is also very similar to minecraft but in 2d, called Terraria. 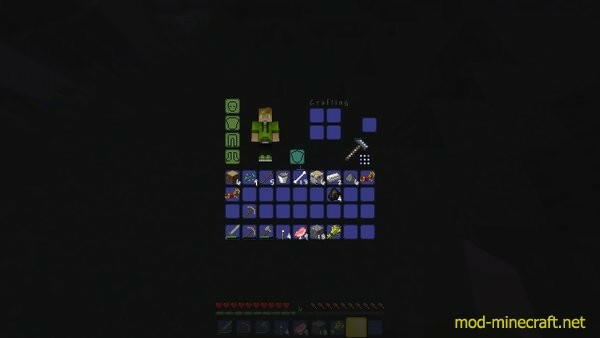 TerrariaCraft currently includes lots of new sounds, a new GUI and font. 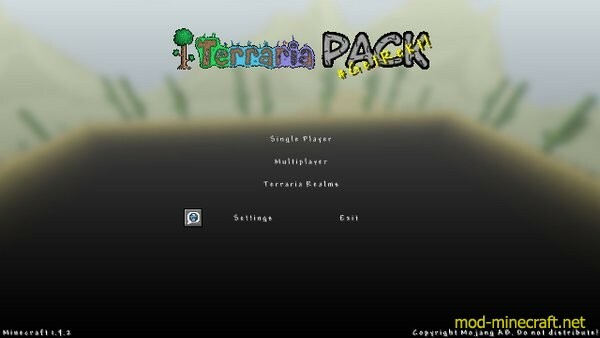 How to install TerrariaCraft Resource Pack? Download Realistic TerrariaCraft Resource Pack.